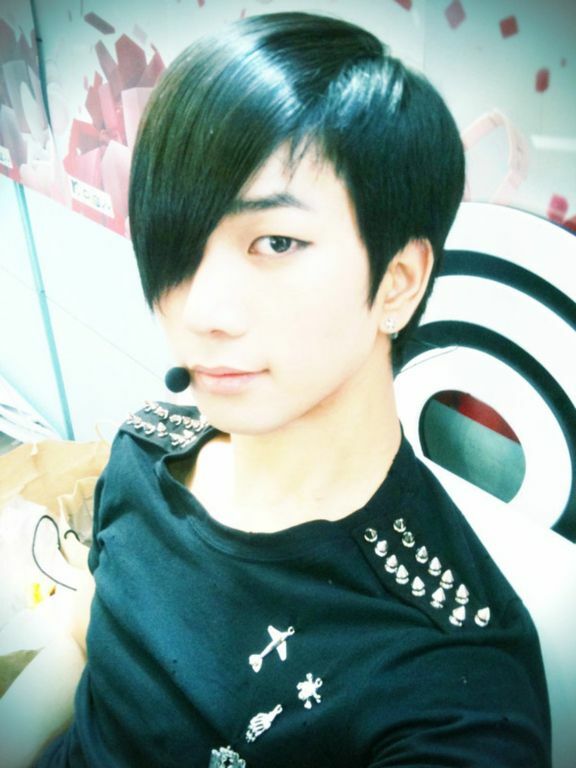 I am feeling particularly fan-girly today and offer a Mona Lisa era selca for Day 260 of G.O’s service. G.O during the Mona Lisa era ~~~> so sultry and mysterious. With his long bangs covering one of his deep and gorgeous eyes, this style with its alluring mystique created perhaps one of G.O’s most provocative looks. With only one eye visible, he still has the ability to draw you in. And once you fall into that gaze (even it is just one eye), it is impossible to save yourself from drowning. 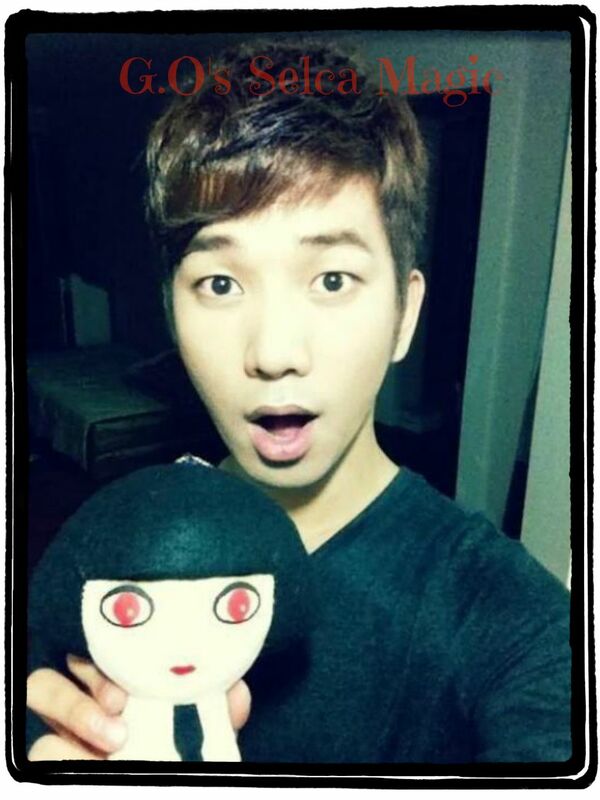 I am not an artist by any stretch but believe G.O possesses the kind of eyes an artist would love to draw. Why? Because they are simply beautiful with a penetrating, expressive and deep ability to convey emotion with a single glance. So dreamy . . . Categories: G.O Military Discharge, MBLAQ Musings, The G.O Files | Tags: G.O, G.O images, G.O Selca, G.O's Military Service, G.O's Provocative Style, Jung Byung Hee, Jung Byung Hee images, Jung Byung Hee Selca, MBLAQ G.O, MBLAQ G.O images, MBLAQ G.O selca, MBLAQ Mona Lisa Era | Permalink.